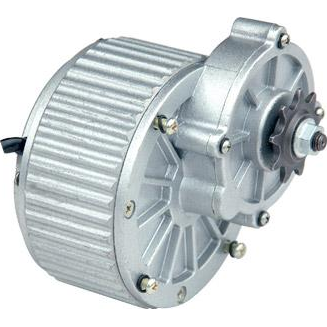 These are an extremely fast and powerful motor. The were designed as an electric bike conversion for the people that want to keep the gearing intact (and still use them) on their electric bikes. 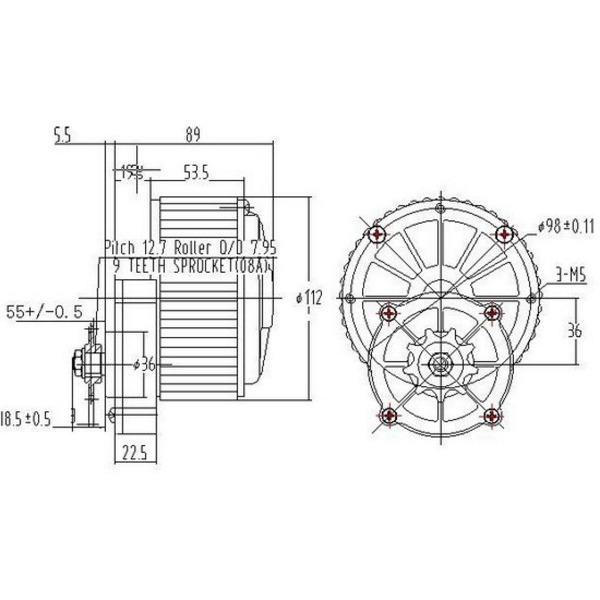 They are designed to be frame mounted to drive the pedal sprocket. 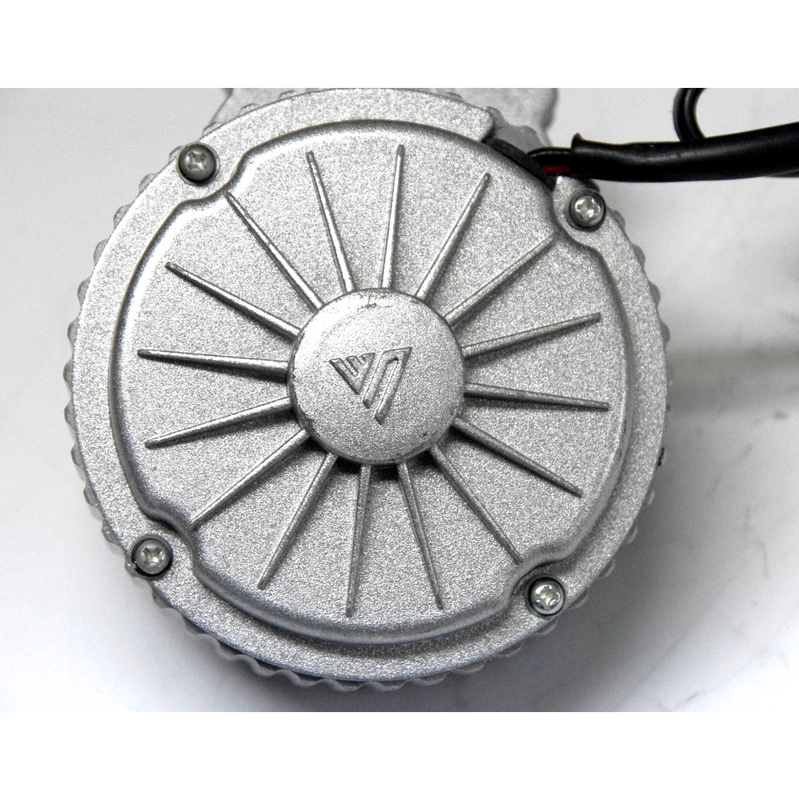 They are a popular option for those that don't want the expense of brushless motors on their electric bikes or want to keep using the resisting gear clusters. They are a popular choice because they can be over driven, and give a high power output for such a small motor. Popular for use by model railroad and Tank enthusiasts due to their speed and incredible power! As far as we are aware you cannot buy these cheaper from anywhere in Australia! Even the cost of buying one from China is more expensive! Reversible, motor can run in either direction simply by swapping the motor leads to the opposite polarity! Alloy case for good heat dispersion. 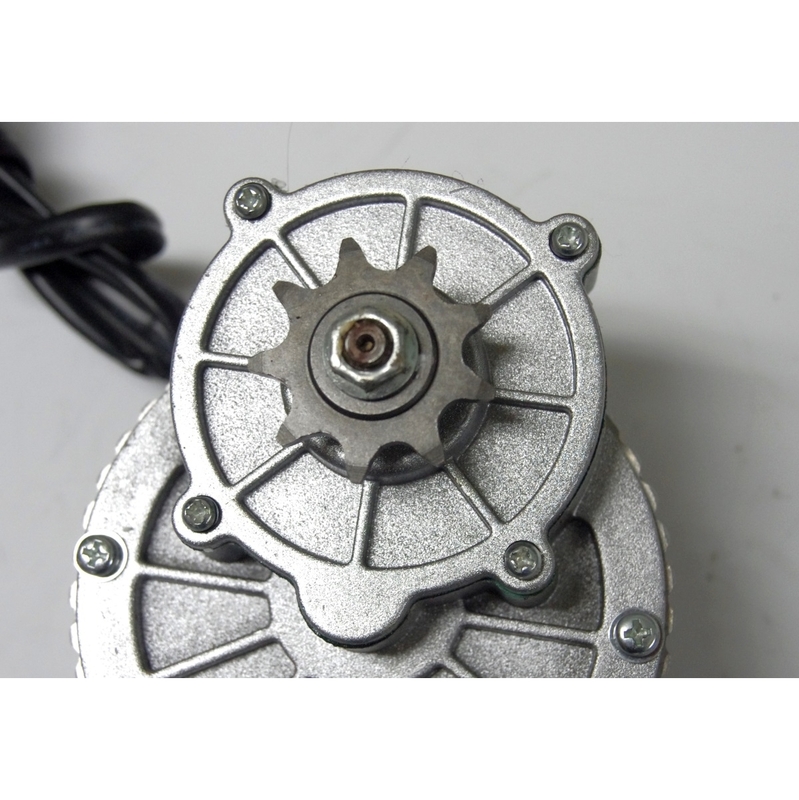 This motor now comes free with a mounting bracket! (though it does add a small ammount to the cost of shipping to account for the extra weight) Just select the mounting bracket in the options! While the maximum legal limit is 200w, you could voltage or current limit this to bring it down to the legal power requirements. And remember, If you overdrive this motor, under heavy loads it CAN pull HUGE CURRENT on a 24V supply!